Editor’s note: This article was clarified to show the average amount CenterPoint Energy residential customers will pay monthly instead of using a percentage. It’s a result of a warm winter in 2016 that meant the utility — one of the state’s largest natural gas providers — did not earn enough revenues to maintain services and desired profitability. The shortfall resulted in residential customers paying an average of an additional $1.81 a month, said CenterPoint spokesperson Rebecca Virden. Commercial and industrial customer classes also saw increases. But had the winter been longer and tougher, customers may have received a refund. Why? Because CenterPoint is one of the first two gas utilities in Minnesota to “decouple” energy sales from profits. And it is by far the largest natural gas utility in the state to adopt decoupling, with more than 840,000 customers. Xcel Energy, the state’s largest utility, began a pilot program last January of decoupling bills for residential and a small general-service customers. However, experts say the practice is not having a significant impact on rates overall. Minnesota is not alone in allowing utility decoupling. Research by the National Resources Defense Council and Fresh Energy (which publishes Midwest Energy News) shows that 23 states have gas decoupling and an additional four are considering it. 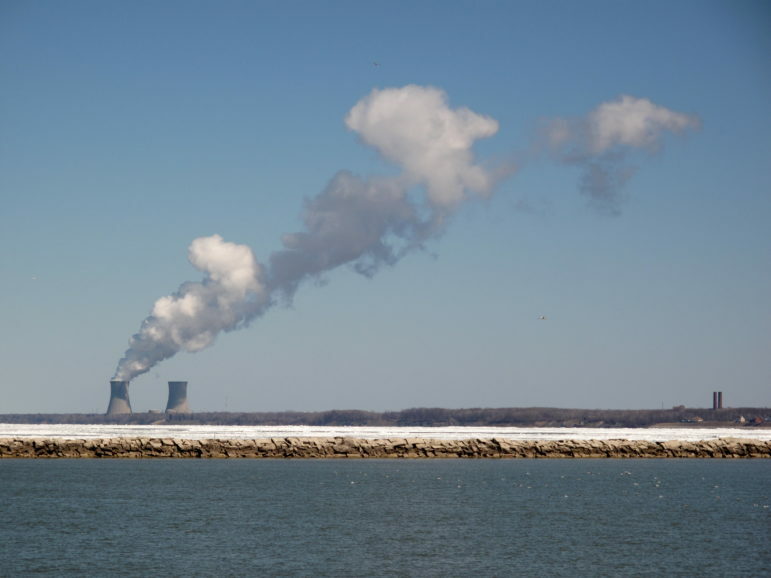 Fifteen states offer decoupling for electric utilities and eight more are debating it. In the Midwest, Wisconsin, Michigan, Missouri, Illinois and Indiana allow for decoupling or have it under consideration. Only Iowa and the Dakotas have no decoupling measures underway. In Minnesota and other Midwest states, incumbent utilities have looked to “fixed charges” on customers to improve revenues. But state regulators have not looked favorably on increasing fixed charges in Minnesota. At its simplest, if a utility has a good year financially beyond its regulated rate of return it shares the bounty with a refund for customers. 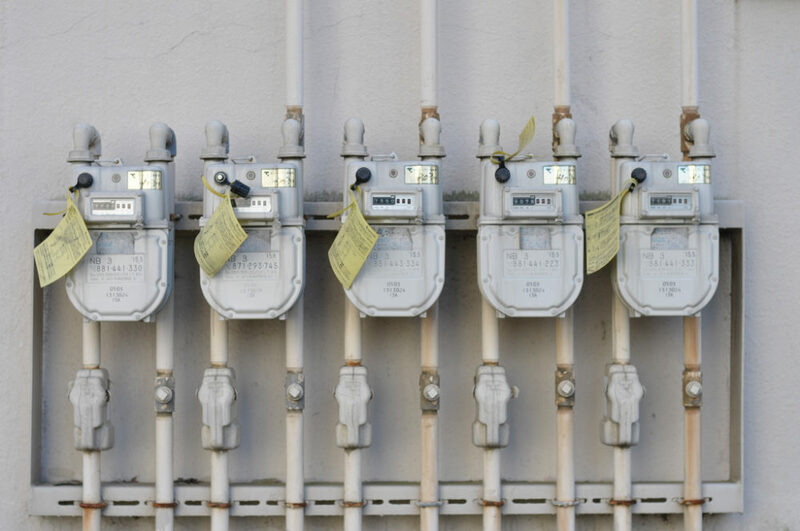 In bad years, a utility’s customers share the pain with a bump in their bills. In Minnesota, that downside is capped to not allow more than a 10 percent bump on the bills of customers of decoupled natural gas utilities. For Xcel, the ceiling is three percent on surcharges. 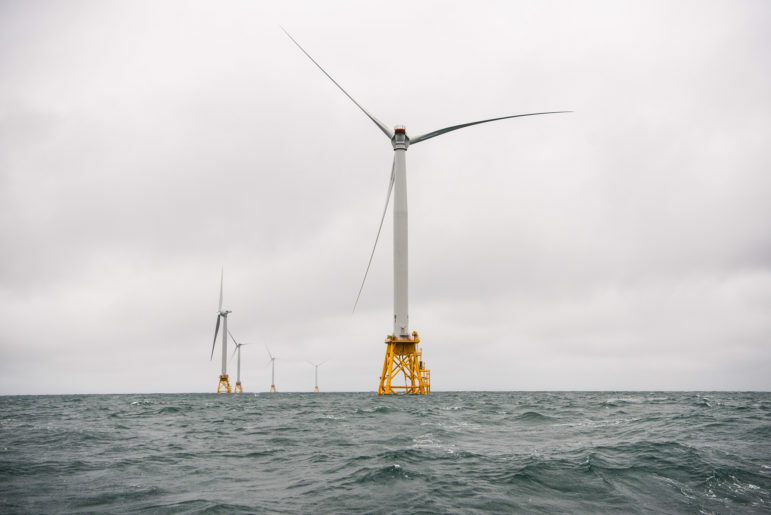 Clean energy groups have long advocated for decoupling. Under a traditional rate structure, utilities grow more profitable through increased energy sales, a system that does not incentivize energy conservation. As distributed energy from solar grows, and as consumption wanes due to greater energy efficiency, utilities have seen continued flat growth. Predictions by the U.S. Energy Information Administration and others show a mature industry where 1 percent growth would represent a good year. Decoupling is also seen as an antidote to the much-feared “utility death spiral,” but Nissen points out that it also benefits customers through refunds. Mike Bull, spokesperson for the Center for Energy and Environment, agrees that decoupling can benefit both power providers and consumers. On the one hand, it takes pressure off of utilities to focus on selling more energy. 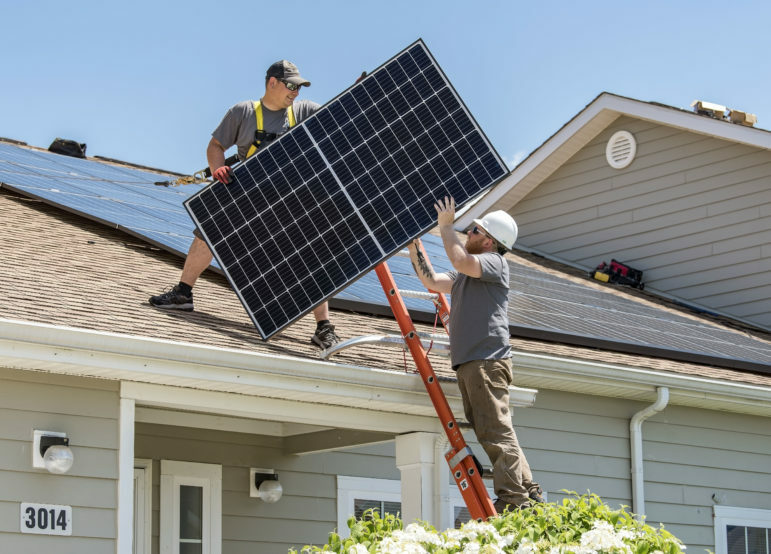 On the other, customers will likely stop being “penalized” for adding solar panels or being subjected to fixed charges that cannot be avoided, he said. 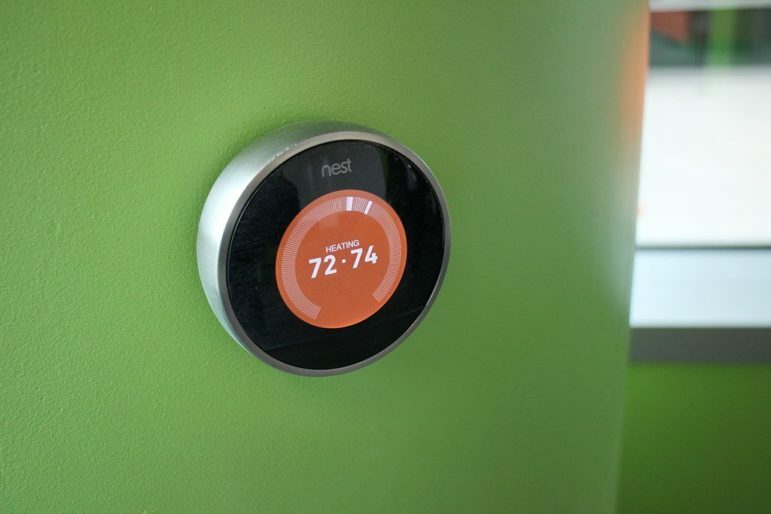 Customers adding energy efficiency or renewable energy should in theory see their bills decline. The rise of fixed charges has diminished that outcome. 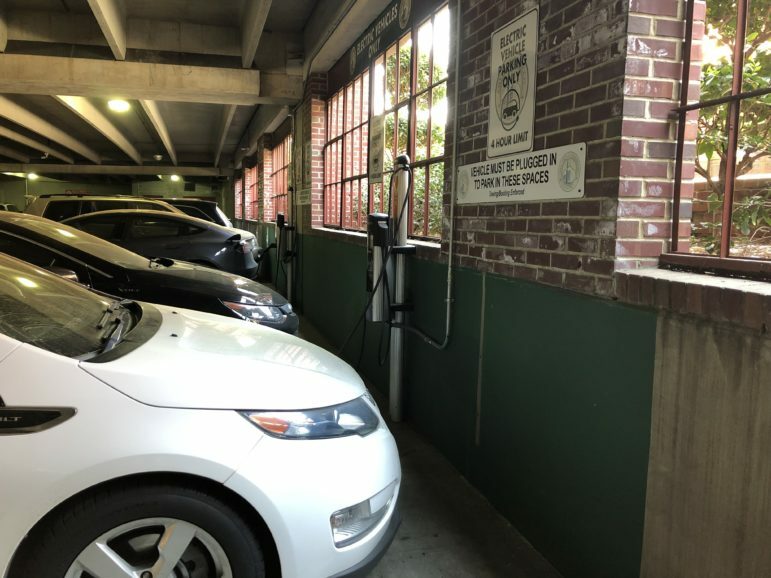 “The downside associated with fixed charges on the customer side is that they are being penalized for the energy conservation they are making,” Bull said. Nissen believes that rate structures without decoupling encourage the opposite. 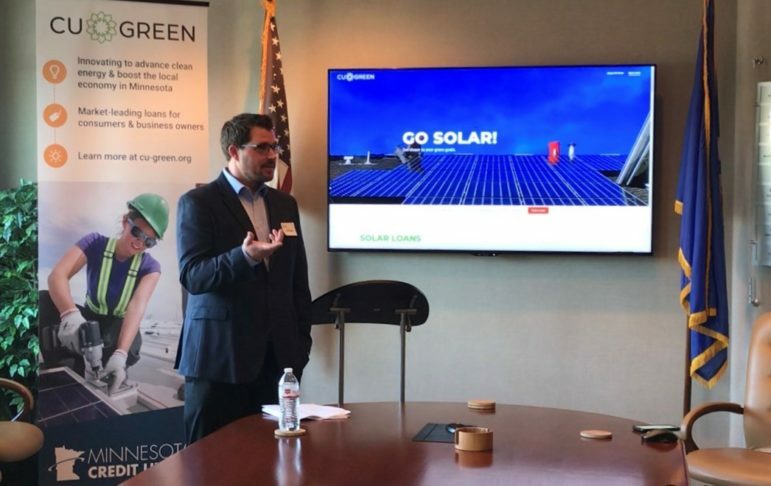 “If we are encouraging customers to use energy economically, that’s achieved through the volumetric energy charge, not the fixed charge,” he said. With both CenterPoint and Xcel now decoupling their rate structure, the state’s other major investor-owned utility may soon feel pressure to make a change. Fresh Energy and other clean energy advocates recently proposed that Otter Tail Power consider decoupling after that utility filed a rate case to increase its fixed charge on customers by a few dollars. A spokesperson for Otter Tail said the company “is not ready to speak about” decoupling, but it may consider studying the approach. The study done by the NRDC and Fresh Energy shows dramatic increases in energy conservation after decoupling by five utilities in three states (California, Idaho and Oregon). Idaho Power Co. saw program expenditures for conservation increase by 425 percent from 2002 to 2014, and energy savings by 438 percent. The other utilities, including two major California power providers, recorded anywhere from 137 percent to 207 percent increases in conservation programming and 28 percent to 82 percent in energy savings. Still, Nissen said there is not a direct connection between decoupling and energy conservation. The states in his survey had energy efficiency policies in place, as does Minnesota. That policy calls for a 1.5 percent reduction of average retail sales for electric utilities annually and 1 percent for natural gas utilities. Many, but not all, Minnesota utilities have been meeting the mandate without decoupling being part of their rate structure. However, the Minnesota Attorney General’s Office, the AARP and a large group of Xcel’s industrial customers have concerns with Xcel’s approach. Specifically, AARP has argued that decoupling would do the opposite of what it is intended to do by allowing utilities to counteract energy efficiency gains with surcharges on customers. Outside of Minnesota, Wisconsin Public Service Corp. started decoupling several years ago and saw both decreases and increases over a number of years, mirroring CenterPoint’s experience during its pilot. A 2014 Regulatory Assistance Project report that studied six utilities with decoupling showed that from 2009 through 2011 the utility had annual adjustments range from -1.45 percent to 3.78 percent for residential and small commercial customers. For commercial customers, the swing was -3.14 percent to 8.99 percent. More broadly, a 2012 national report from Graceful Systems LLC on decoupling from 2005 onward found the impact somewhat insignificant. “Decoupling rate adjustments are mostly small — within plus or minus 2 percent of retail rates,” the report says. The average bill impact up or down was $2.30 a month for electric customers and $1.40 a month for natural gas customers. One fear is that a recession will simply shift the burden onto ratepayers. AARP, in its filing with regulators, pointed out that Maine abandoned decoupling in the 1990s after a recession led to higher adjustments for ratepayers. AARP argued that the result would have been the same had Xcel been decoupled during the 2008-09 recession. 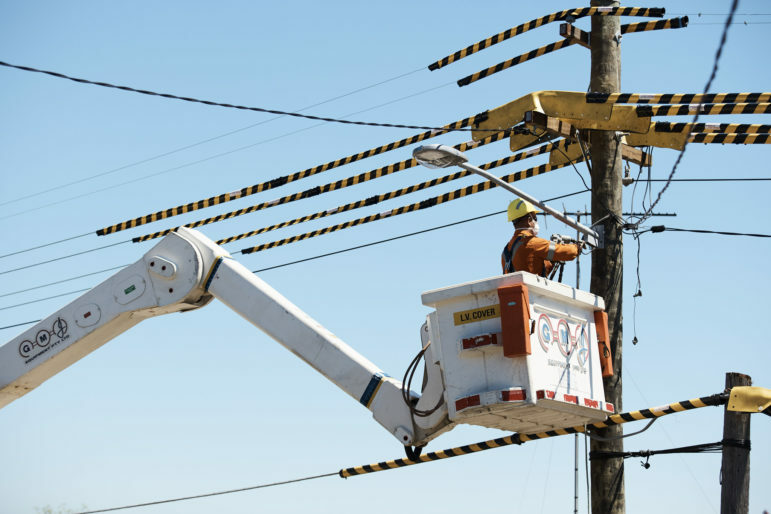 The Minnesota Public Utilities Commission approved CenterPoint’s decoupling plan and three-year pilot program and also requested that it put together a “robust” communications strategy as part of the rollout, Virden said. The decoupling rate case was not all that different than a typical one, said Sorum. The utility proposed an authorized rate of return, which was established after a formal ratemaking process. 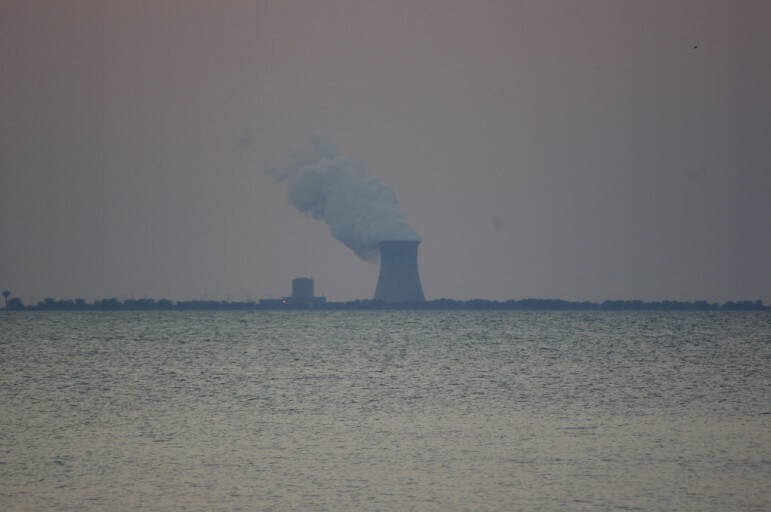 The commission agreed to a pilot that partially decoupled CenterPoint from 2010 to 2013. The results, gathered by Nissen, reveal refunds and surcharges averaging a tiny amount — just 0.18 percent of an average residential bill. Ultimately, Audrey Partridge — senior regional analyst with CenterPoint — thinks the utility is being more transparent with customers through its decoupling program. Has Minnesota lost its champion for utility revenue reform? After a three-year pilot program that won praise from state officials and environmental groups, Minnesota’s largest natural gas utility is proposing to walk away from a concept known as revenue decoupling.